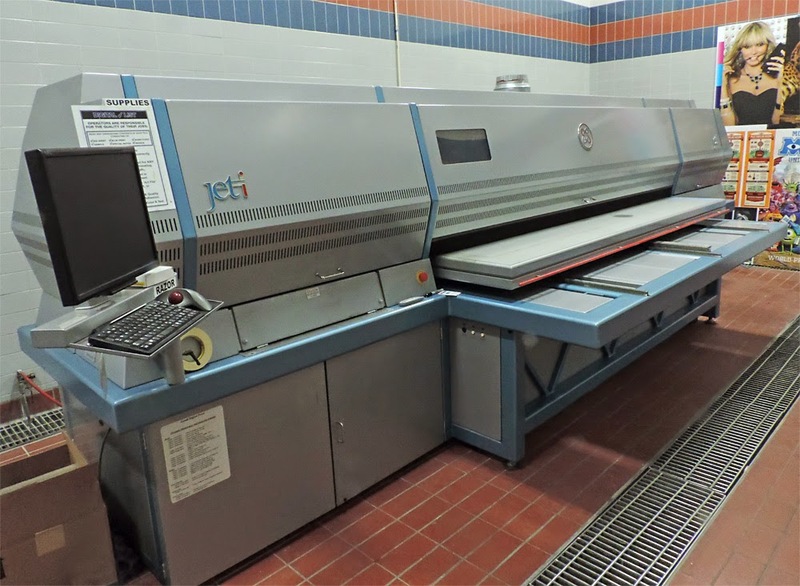 With the installation of the Jeti Gandi 1224 UV Flatbed, Spectra Print is poised to offer our customers the versatility they need with over 150 different applications. The Jeti 1224 utilized 24 Spectra print heads to produce high quality graphics ito deliver 300-600 dpi in 6 colors up to 2" thick. 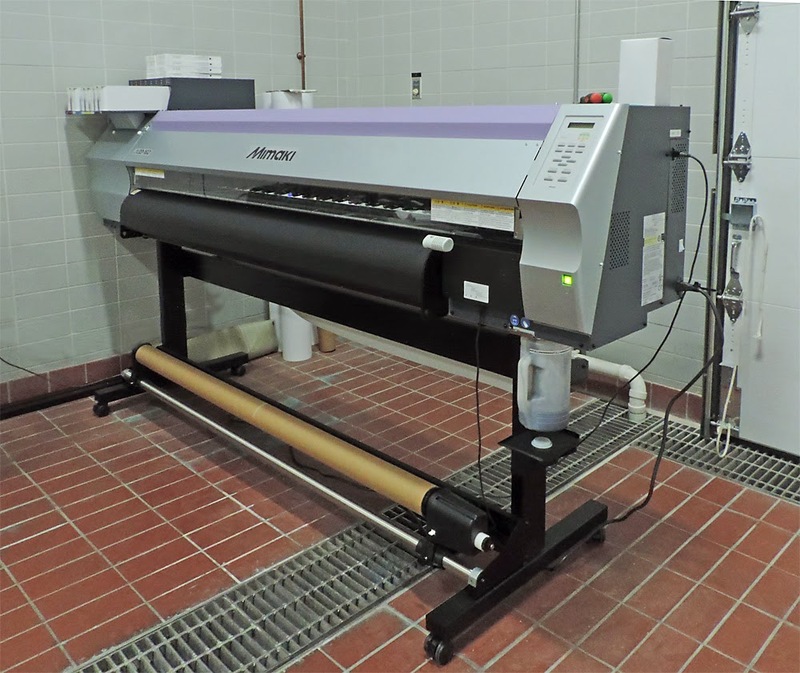 The 1224 UV True Flatbed still delivers the best True Flatbed capabilities with a 49"x96" vacuum table to hold all types of materials perfectly in place for high quality printing every time. Dual UV lamps and retractable registration pins for double sided work. 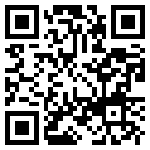 Intuitive user interface to bring print jobs directly from your RIP. The Jeti 1224 prints with UV inks which means it can print on a number of different mediums including Falconboard, Gatorboard, Foam Board (Fome-Cor, Hartboard), Fluted Polypropylene, High Impact Polystyrene, Aluminum, Acrylic, Magnetic, Flag and Soft Signage. The state-of-the-art printer gives you the best of both worlds, speed and high resolution in one printer so you don't have to compromise. Spectra Print announces an expansion of our clients opportunities in the signage market with a bold move adding UV and solvent print technology to cover your sign and point of sale needs. 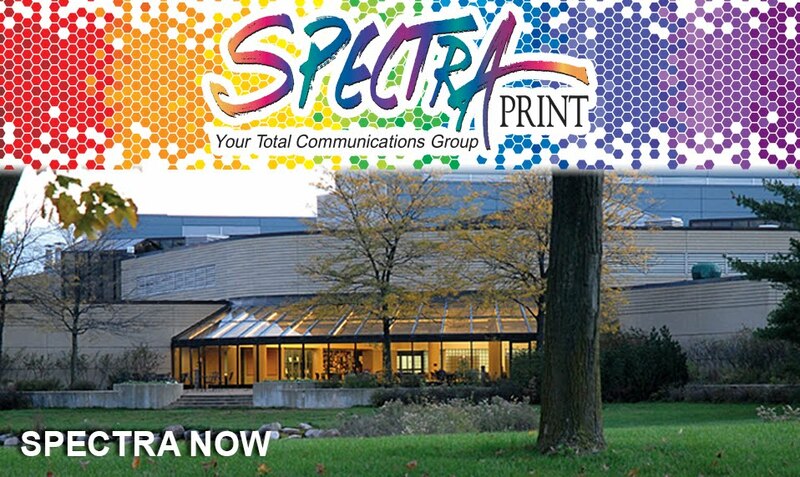 Spectra Print recently unveiled the company's latest acquisition, Mimaki JV33, a state-of-the art inkjet technology making enhanced high quality/high speed performance a reality. In addition to various enhancements which bring out high quality print of 1,440 dpi, the new JV33 series has increased print speed; the wide format has capability to print up to 64" wide. This wide format, the choice of two solvent based inks (pigment or dye-sub inks) and double sided printing makes this an ideal choice for your indoor and temporary outdoor banner use. A variety of inks, including white, enables you to create a wider range of graphics. The two solvent inks feature high scratch resistance, high density, wide color gamut and high safety (Cyclohexanon-free). Fast drying ink provides the ability of printing on various types of media with high scratch resistance: banner vinyl, (removable) perforated window film, canvas, photo or event paper, art paper, mesh banner, backlit display film and magnetic media. The "White Ink Overlay Print," Mimaki's exclusive innovation, allows for simultaneous white and full color printing and realizes a beautiful finish with accurate overlay. Printing with white ink onto transparent or opaque substrates creates vivid full color graphics.